A mystery Motorola device stopped by the FCC recently under number IHDT56PG1. That number doesn’t tell us much, but we do know that it has a 2000mAh battery inside and supports LTE on AT&T’s network. 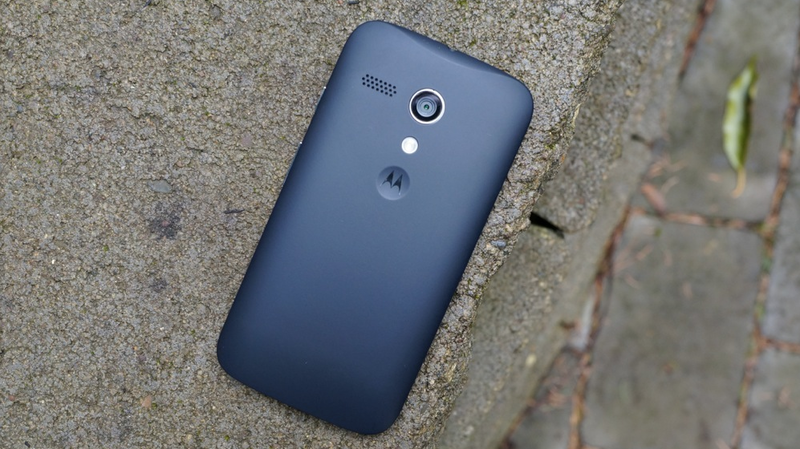 Are we potentially looking at a Moto G for AT&T with LTE on board? Tough to tell, but maybe. According to a reddit user who spotted the listing, the battery number listed in the FCC filing matches that of the Moto G, SNN5932A. While I can’t confirm the number without ripping apart my Moto G, I will say that the FCC filing says 2000mAh battery, whereas the Moto G actually has a 2070mAh battery inside. One thing is for sure – AT&T does not yet carry the ultra-affordable device from Motorola. Since its number 1 competitor (Verizon) does through prepaid, it wouldn’t surprise me in the least to see AT&T adopt it. The device has been universally praised by reviewers and they would also be one-upping Big Red should they get Motorola to toss LTE inside. If there is one thing missing that would keep us from ever recommending the version on Verizon, it would be the fact that it can only access their ultra-slow 3G network. If you want to see us unbox and fondle the unlocked Moto G, hit up this post. As we learn more, we’ll be sure to keep you up-to-date. We can imagine that an LTE-equipped Moto G would be quite popular.